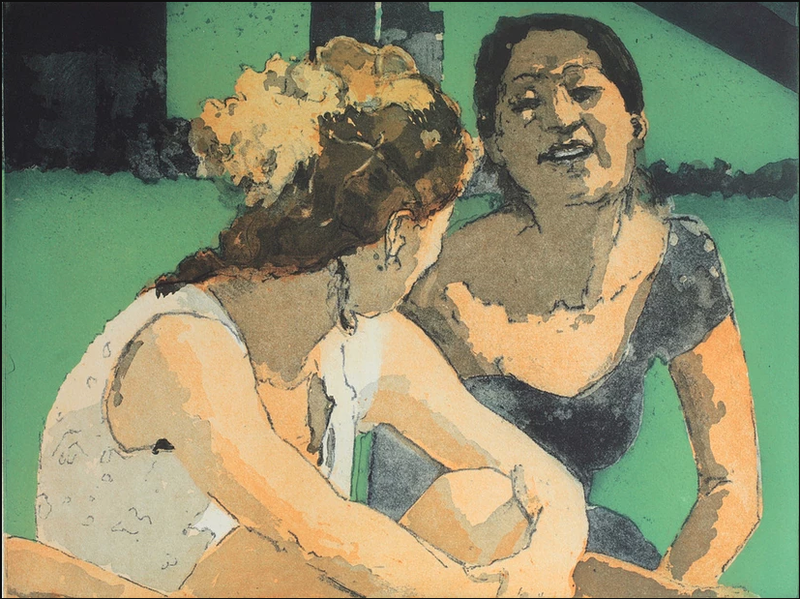 This year’s annual exhibition by members of East London Printmakers marks the 20th anniversary of the group and features the work of over 70 printmakers, the work is contemporary but utilises both traditional and experimental techniques. During the opening night on the 28th November awards will be presented, food and drink will be available and live music and a DJ set will accompany the exhibition. Opening Night: Wednesday 28th November 6-10pm, awards presented by Michael Taylor of Paupers Press at 6.30pm. Find out more on the Festival of Print website or click attending on the Facebook page. 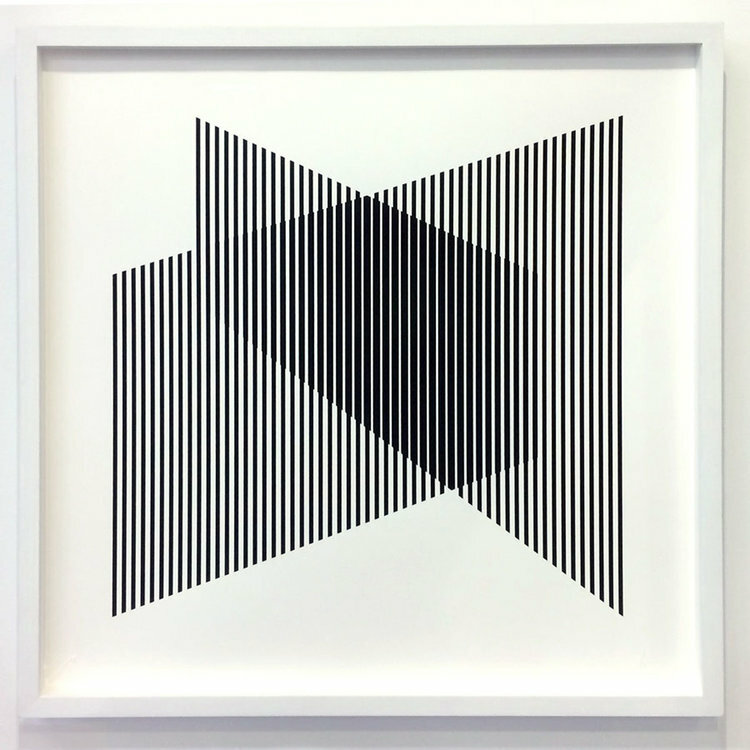 East London Printmakers are celebrating their 20th anniversary in 2018, and would like to welcome all to a special birthday edition of their annual Festival of Print exhibition, held in The Art Pavilion in Mile End Park. 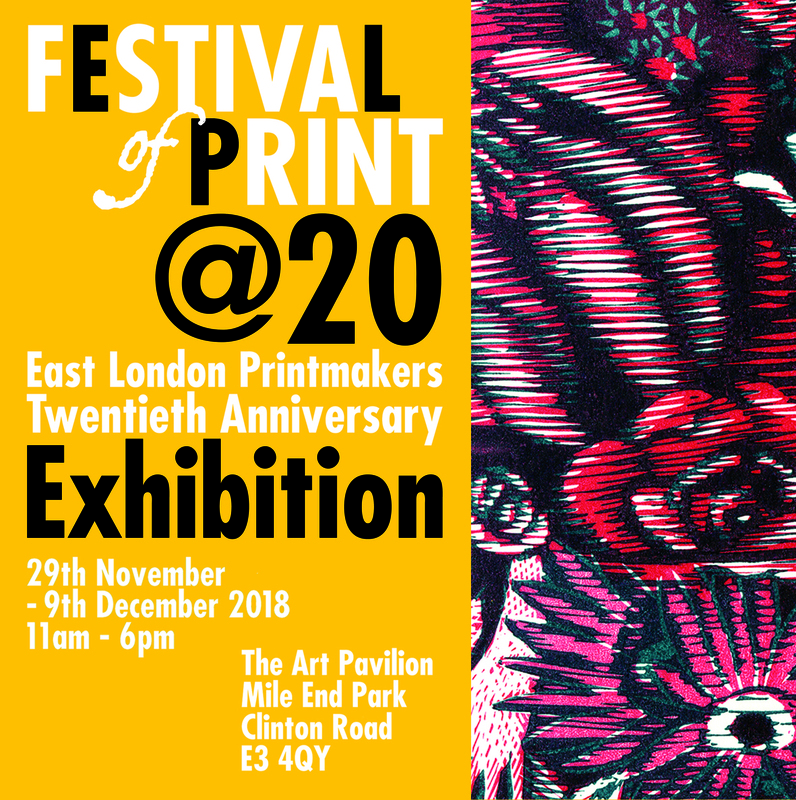 On Wednesday 28th November, please join ELP for their 20th birthday party and the opening night of the Festival of Print 2018. Featuring the work of over 70 ELP artists, the exhibition will showcase the broad range of contemporary printmaking, ranging from traditional techniques to experimental processes. In addition to the exhibition, ELP will also be launching their annual box set, an edition of which is held in the Prints and Drawings collection at the Victoria and Albert Museum. 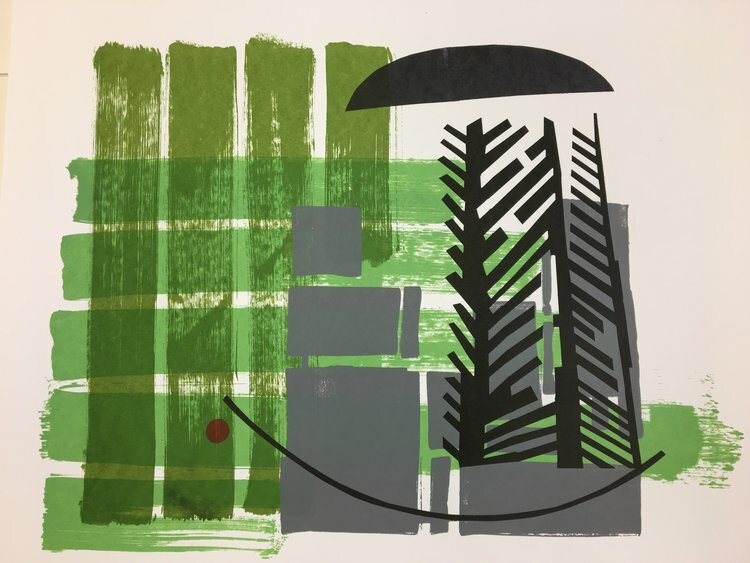 Michael Taylor of Paupers Press will be presenting awards at the Opening Night at 6.30pm, with all artworks exhibited for sale at affordable prices. We’ll be having live music from Los Ricochet, a DJ set from Sudholz, delicious food from Liberty Kitchen and beer from our local brewery The Five Points Brewing Company, so we’d be delighted if you could join us to celebrate turning 20! 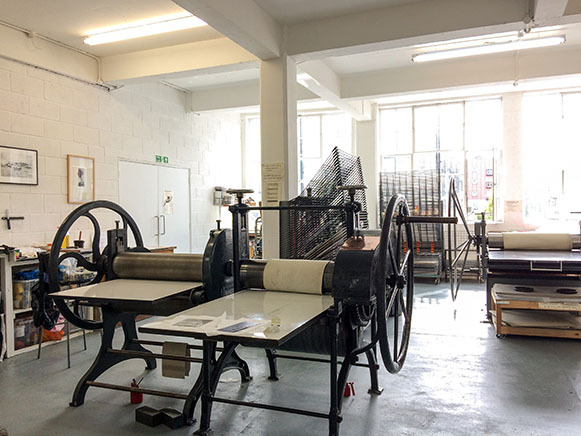 On Sunday 2nd December ELP will be opening the doors to their printmaking studio on Copperfield Road, just 10 minutes walk from The Art Pavilion. Our Winter Open Studio will feature a DJ set from Sudholz, a £10 proof sale, demonstrations in Screenprint, Lino Print, Monoprint, Intaglio/Drypoint and Kitchen Lithography as well as free mince pies and mulled wine! 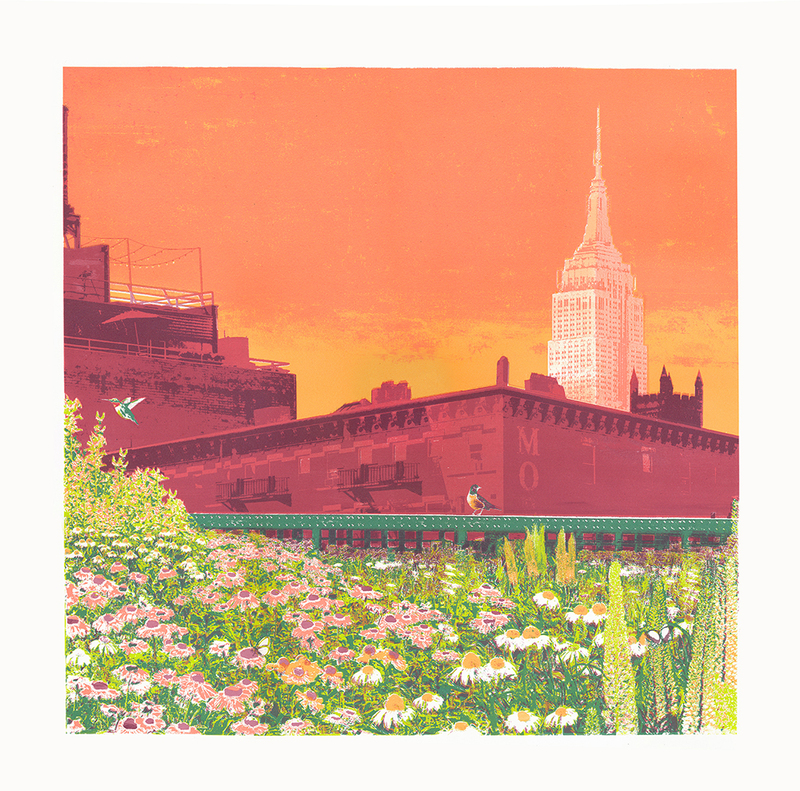 Come and see where the prints are made, meet the artists, and learn more about the magical processes of printmaking! Alison Bernal, Amanda Taylor, Andrew Childs, Andrew Kindler, Ann Norfield, Annie Rickard Straus, Antoinette Momtahan, Caroline Whitehead, Celia Scott, Claire Hynds, Claire Mont Smith, Claire Willberg, Clare Humphries, Constance Johnson, Cy Bernheim, Daisy Billowes, Daniela Rizzi, Dorothy Szulc, Eliza Southwood, Emma Douglas, Emma Reynolds, Fiona Chaney, Fiona Fouhy, Gini Wade, Hilary Powell and the Bank Job team, Ivy Smith, Janet Wilson, Jenni Allen, Jenny Blanchard, Jim Bewsher, Jo de Pear, Jon Haste, Jon Mayers, Jude Peacock, Judit Prieto, Judith Symons, Katja Rosenberg, Leah Stewart, Lidija Antanasijevic, Liz Collini, Lizy FeelFree Bending, Lorena Herrero, Louiz Kirkebjerg Nielsen, Lucy Smith, Lyn Melville-James, Maggie Henton, Maggie Jennings, Mandy Wong, Michelle Parsons, Mo O’Brien, Nel Lee, Niki Bañados, Pamela Hare, Paul Munden, Rebecca Holmes, Robert Pugh, Sam Hodge, Shelley Bewtra, Stella Morgan, Steve Edwards, Sumi Perera, Tammy Smith, Vanessa Short, Venessa Pugh, Wuon-Gean Ho, Yann Brien, Yoko Iwaya, Yvonne McSherry and Zara Matthews. 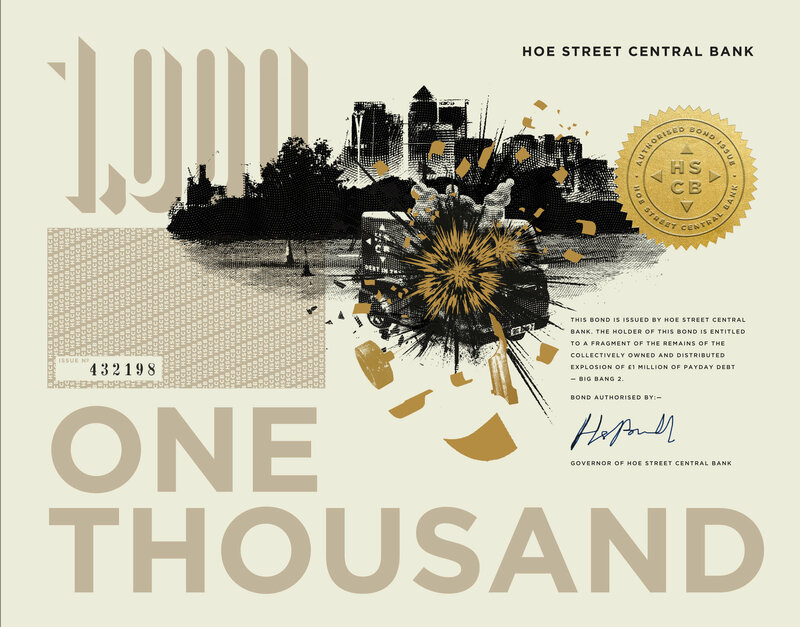 To see all of the artists work please click here. Chalk & white ink on Velin Arches. 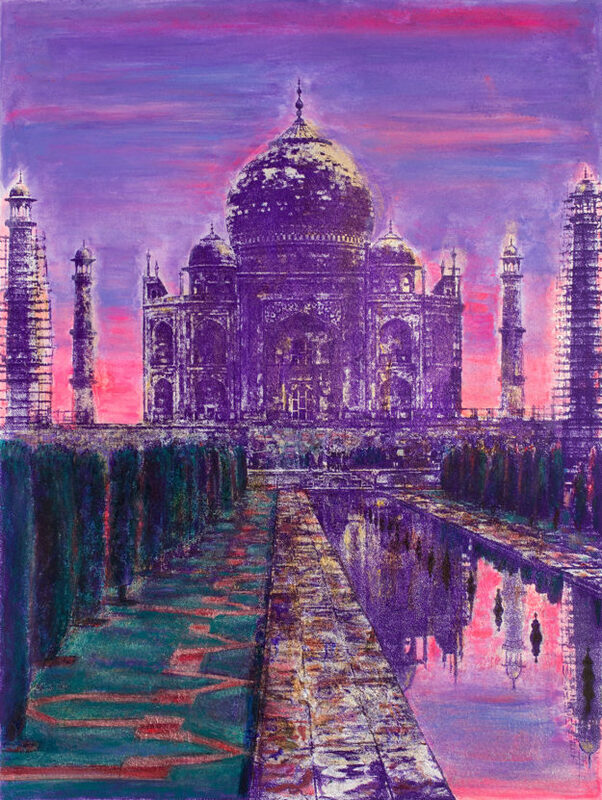 37.5 x 56.6cm. 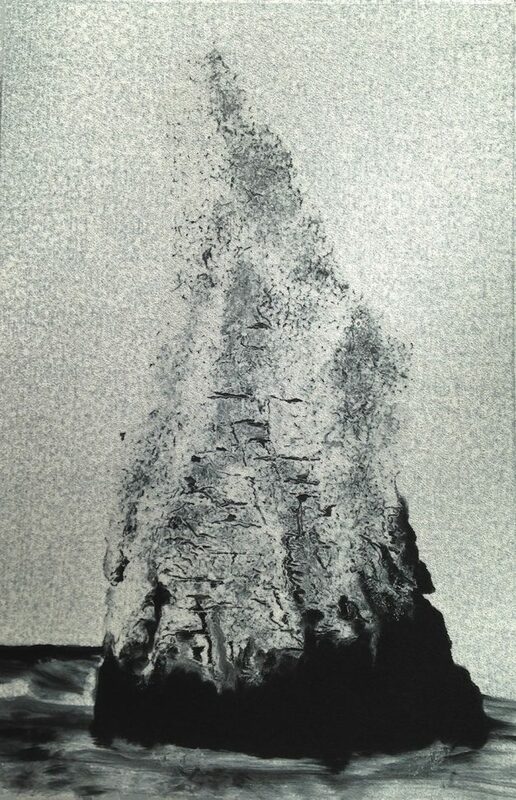 Mono print (edition 1:1). 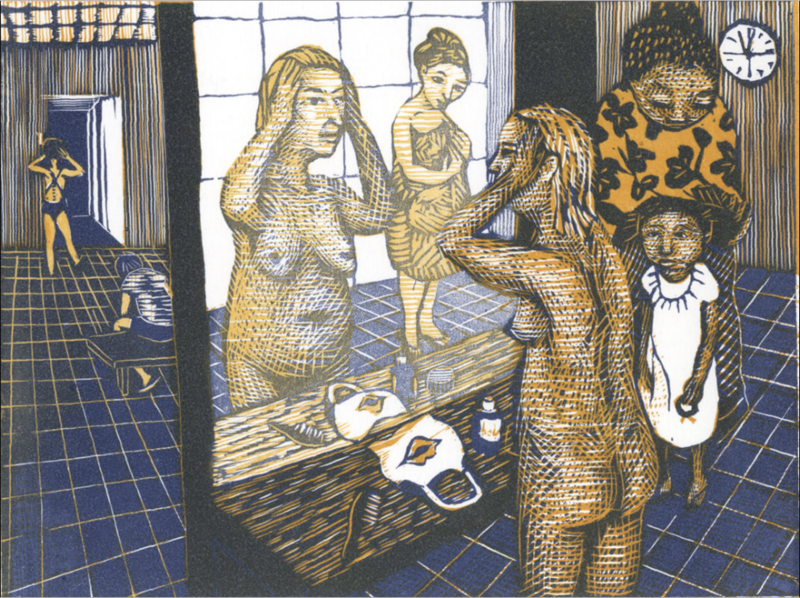 The top featured image is Wuon-Gean Ho, She Doesn’t Care If We Stare 29/8/17, linocut, 15 x 20 cm, Southbank smooth paper with Sakura oil based relief inks, to see more of her work visit her website here.